Are you moving to Germany to work? Venturing to a new country is always an exciting experience. And as you pack your bags and catch your flight, it’s likely that tax will be the furthest thing from your mind. But coming to terms with the local tax system is a big part of settling into a new country. And like any tax system, there’s a lot to know about Germany's. 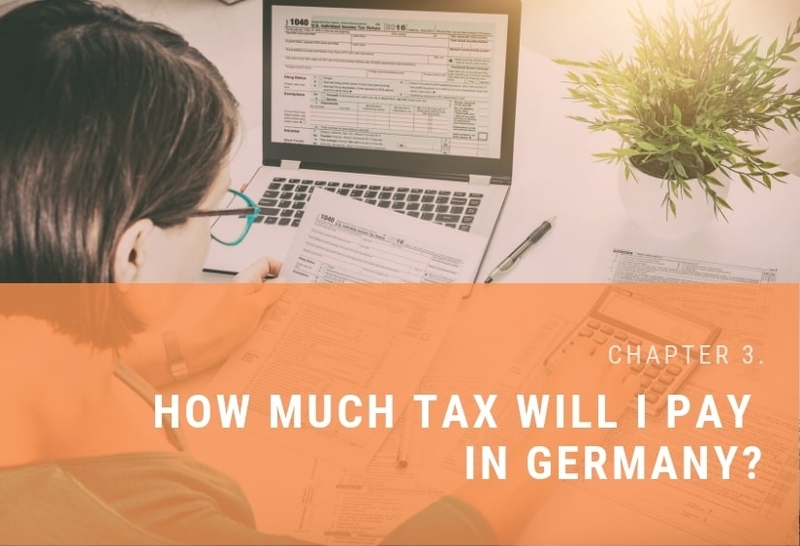 That’s why we’ve created this handy guide which breaks down everything you need to know about the German tax system! The first thing to know about the German tax system is that any income you earn in Germany will be subject to income tax. However, you may be entitled to a refund at the end of the tax year. Lohnsteuer (wage tax) alone accounts for a 3rd of the German government's revenue and is deducted directly from your wages by your employer. Your employer, while calculating your Lohnsteuer, will not take into account any income related expenses. In other words, you may be entitled to claim some of your Lohnsteuer back at the end of the tax year, on December 31. You can claim your refund by filing an income tax return. Want help filing your German tax return? Income from other sources, including self-employment, fees for services, rent collections, investments etc are covered by the Einkommensteuer (income tax). In the following chapters, we’ll simplify your tax obligations and entitlements while you are working in Germany. Two tax number documents will be assigned to you when you arrive to work in Germany. The Steuer ID is your personal identification number. It is only issued once and is unique to you. This is your personal tax ID number for the rest of your life and is given to you when you register. This number will be used to identify you by the Finanzamt (tax office). You must include your Steuer ID on all letters to the Finanzamt (and is used to process everything regarding Einkommensteuer (Income Tax). It is created randomly and doesn’t give away any personal information. You mainly need your Steuernummer to do your taxes if you’re a freelancer or entrepreneur. To start your career as a freelancer, a Steuernummer is crucial, and you need to apply for it at your local Finanzamt (tax office). You can’t do your taxes or invoice your clients without it. This document states your circumstances such as marital status, number of kids or religion. It holds your profile as a taxpayer that’s linked to your tax number. If you move to a different city or city district or change from employee to self-employed, this number can change. You only really need to use this if you start freelancing. 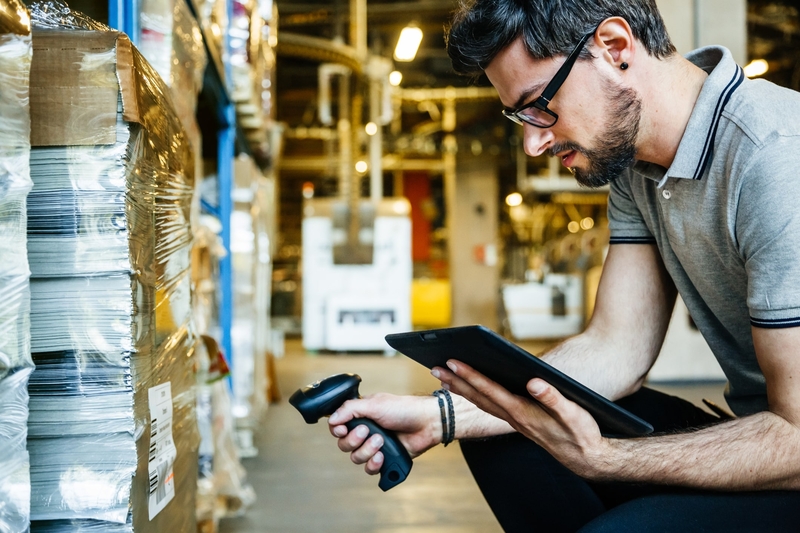 If you’re self-employed, your Steuernummer will be used in numerous cases, whenever communicating with the tax authorities (the Finanzamt); paying your VAT for the month, paying your local trade tax, or income tax. You also use it to do a tax return. If you have income from employment only, you can submit your first tax declaration without a tax number. The tax office will then automatically issue one for you and inform you about this. You should use this tax number in the following years unless your situation changes (moving to another address, change in marital status, having income from other sources, etc). You’ll get this number once you register (or Anmeldung!) in Germany. This simple process involves registering yourself as living at a specific address in Germany. Once you register at your local registration office, you will be given an Anmeldungbescheinigung (registration certificate). Every German citizen or newcomer in Germany is required to register within 14 days after moving to a new house or flat. The Central Tax Office in Germany will normally send your tax ID automatically to your registered address within a few weeks after you’ve registered at the registration office. If you lose your tax ID, you can ask for it at the tax office and they will help you retrieve it. Be sure to bring your passport to the tax office with you. ● Bring your tenancy or sublet contract. If you’re staying somewhere temporarily while looking for something more permanent, have them write and sign a letter stating that you are staying with them. Here is a sample. ● Bring confirmation that you’ve moved in from your landlord or fill in a form called “Anmeldung bei einer Meldebehörde”, you’ll get at the entrance of any Bürgeramt (citizen’s office). ● Depending on the area you live, there is a different Bürgeramt where you can go and take care of your administrational requirements. Your Tax ID will also help you when you file a tax return, claim a refund or change jobs. Your employer will need to know your Tax ID when you start working for them. However, you will be afforded some time, after you start work to provide the required documents. Chapter 2. 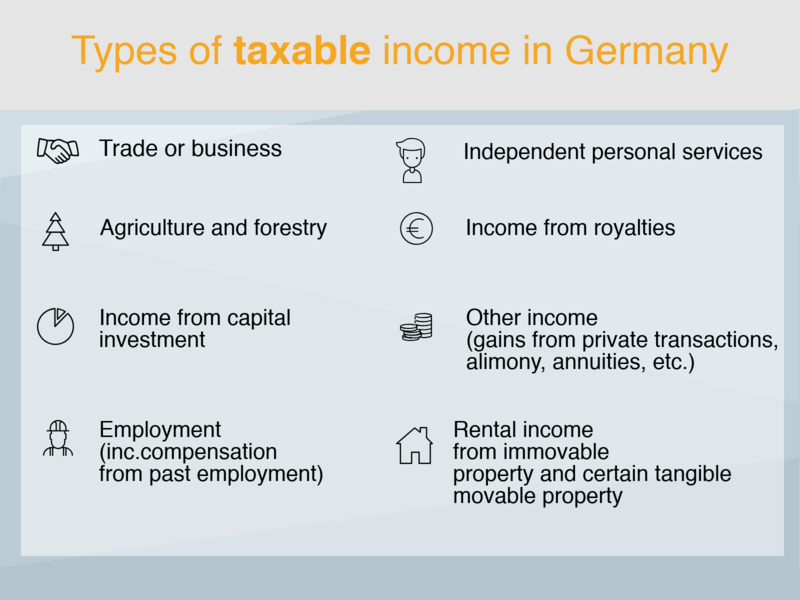 What types of income are taxable in Germany? 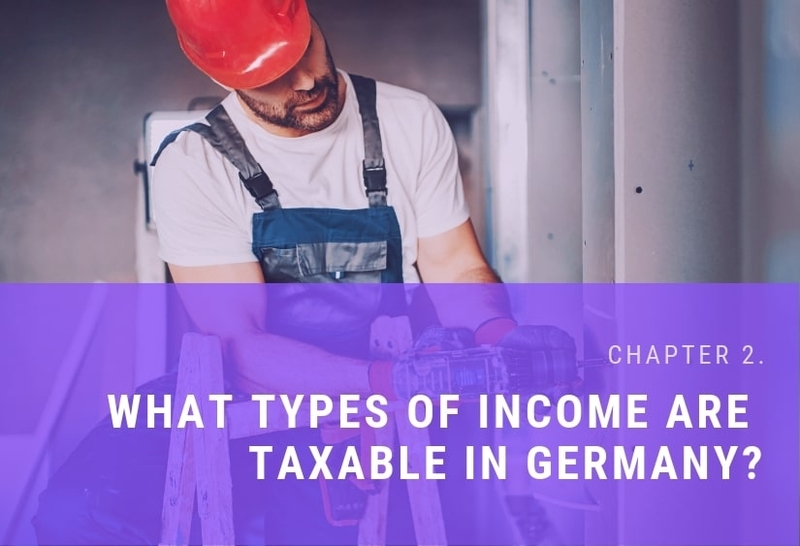 Wondering what types of income are taxable in Germany? Interests, dividends and capital gains on stocks are subject to a flat tax of 25% plus a solidarity charge. Some types of income are tax exempt but are used to determine the tax rate, such as unemployment benefits, maternity leave payments, and certain income taxed in other countries due to double taxation treaties. Your liability for German individual income tax is also determined by your residency status. Regardless of whether you are a resident or non-resident for tax purposes, you will only be taxed on your German–sourced income. Your worldwide income will be used to determine your tax rate. So how do I know if I'm resident or non-resident for tax purposes? Generally, you'll be considered a resident of Germany if you have a ‘domicile’ there or spend more than 6 consecutive months in Germany (habitual place of abode). A domicile is a home or dwelling owned by or rented to the taxpayer who has full control over the property. A habitual place of abode is established if you're physically present in Germany on a long-term basis (more than 6 months). So in other words, you'll be considered non-resident if you spend less than 6 consecutive months in Germany. • OR their income from outside Germany in a calendar year does not exceed €8,130 for 2013, 8,354 for 2014, €8,472 for 2015 and €8,652 for 2016 onwards. These amounts are to be reduced where necessary and appropriate in light of the conditions in the taxpayer’s country of residence. 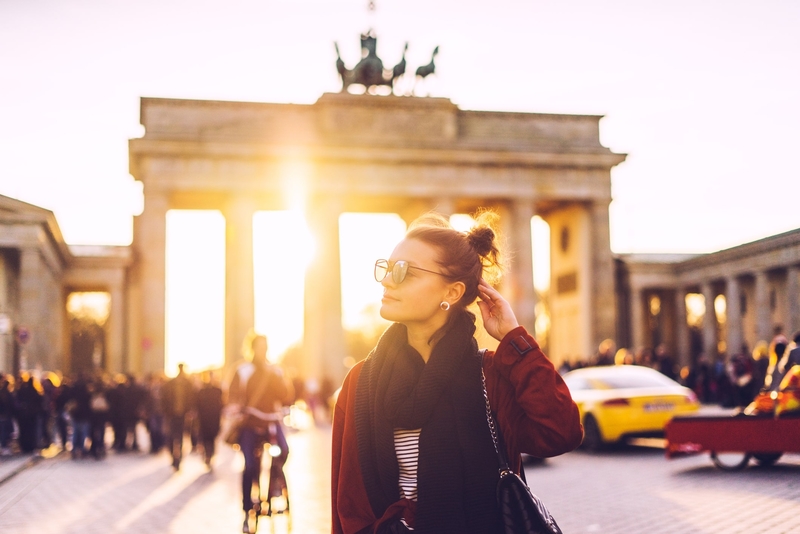 Extended business travellers are likely to be considered non-residents of Germany for tax purposes unless they stay in the country for more than 6 months in a row (brief interruptions like weekend trips home are disregarded). German-sourced employment income is generally treated as German-sourced where you perform services while physically present in Germany. Still wondering what you’re residency status is in Germany? 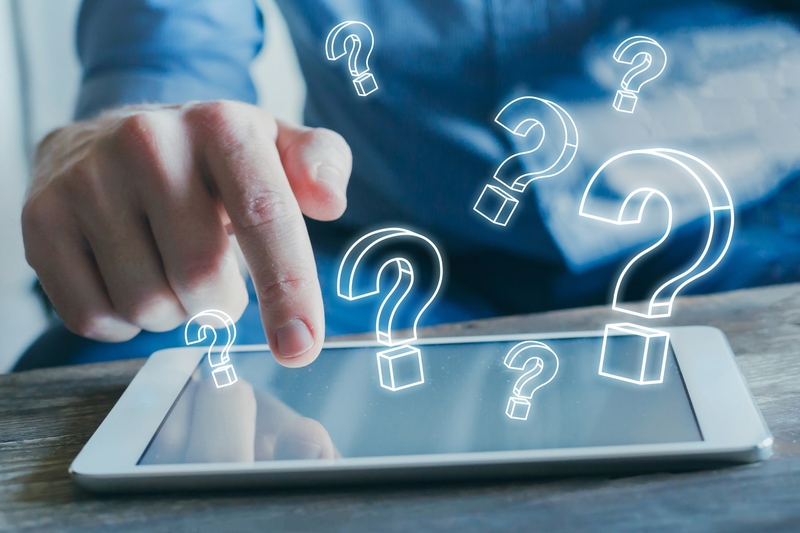 If you're still confused by your residency status, you can email us at info@taxback.com or chat to our friendly team members at www.taxback.com/chat. We’ll be happy to help you figure out your German tax status! Chapter 3: How much tax will I pay in Germany? The first €9,000 (or €18,000 for married couples with a joint return) you earn each year in Germany is tax-free. Any amount earned above €9,000 is subject to income tax. Income tax in Germany is progressive, starting at 1% and rising incrementally to 42% or for very high incomes, 45%. The tax rate of 42% applies to taxable income above €54,950. As well as income tax, everyone has to pay solidarity tax (Solidaritätszuschlag or "Soli"), which is capped at 5.5% of income tax. This was introduced to improve the economic situation and infrastructure in the 5 'new' eastern states of Germany. This surcharge is imposed as a percentage on all individual income taxes. No solidarity surcharge is levied on the first €972 (€1,944 for married couples) annual income tax. For example, you have an annual taxable income of €10,000. Your solidarity surcharge will be €550. As a result, your total tax bill will be: €10,550. Note: These rates are before solidarity tax is deducted. Also, various deductions are allowed that may reduce the amount of tax you pay on your salary. There are no local or state income taxes levied in Germany. Lohnsteuer: Amount of income tax payable on your salary. This will be one of the biggest deductions from your salary. RV/Rentenversicherung: This is a deduction for pension insurance. It is allocated to retired employee pensions retires and basic income for anyone no longer deemed fit to work through incapacity. This is not for your own individual pension plan. Instead it is paid by the working population to sustain today’s retirees. Participation is mandatory for employees, with each worker assessed for a sum based on annual earnings. In 2018 the premium is 9.3% of your gross monthly salary and both you and your employer will contribute this amount. If you’ve worked and paid contributions in Germany for more than 60 months, you’ll get a German pension after reaching the official German pensionable age. If you're a resident of a non-European union country and have paid into a German pension fund, once you have been out of Germany for at least 2 years, you can apply for a refund of your German pension payments. Taxback.com customers get an average pension insurance refund of €3,032 from Germany. To be eligible to claim a German pension refund, you must be a resident of a non-eu country (excluding Turkey, Israel and the former Yugoslavian states) and must have paid contributions into the German Pension Fund for less than 60 months (5 years). KV/Krankenversicherung: This is the German health insurance. If you’re publicly insured, there is a 50/50 split between employer and employee contributions. The general contribution rate to the statutory health insurance is 14.6% (2018) of the monthly gross income. So you contribute 7.3% of your gross income and your employer pays 7.3% of your gross income. If you’re privately insured, you’ll see AG-Zuschuss (or similar) as a line on your payslip representing your employer’s 50% contribution towards your private healthcare costs. This isn’t deductible from your gross pay so the employer contribution is added to your gross salary, thus enabling you to pay this in one monthly direct debit to your health insurance company. If you work in Germany as a fulltime employee, contributions are generally non-negotiable and payment is automatic. AV-Arbeitslosenversicherung: This is unemployment insurance and is mandatory for all employees in Germany. It’s deducted at source from your salary and as a rule, your employer pays half of the contribution, you’ll pay the other half. The contribution is 3.0% of your gross taxable income, so you’ll pay 1.5% and your employer will pay 1.5% on your behalf each month. 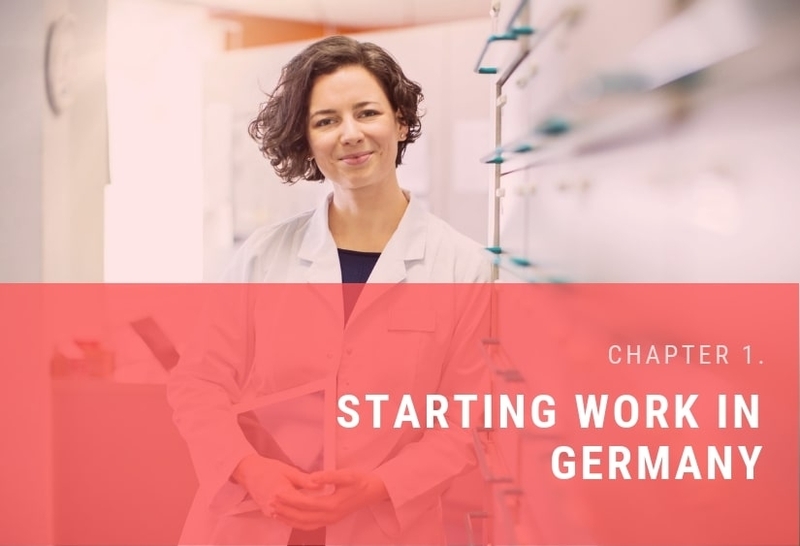 If you’ve worked as an employee in Germany for at least 12 months, then this entitles you to claim unemployment benefit at 60% of your previous net salary for 1 year, known as Arbeitslosengeld I. After 1 year, your payment will change to Arbeitslosengeld II, or ‘’Hartz IV’’, which is a bare minimum amount to provide a basic existence. Geldwerter Vorteil: This is Benefit in Kind and is considered taxable and the benefit typically has a monetary value attached to it, of which a percentage is taxed. ● Stock options given to you by your employer as a perk or bonus are also considered taxable. Berufsunfallversicherung- Occupational accident insurance. Unfallverischerung, or Berufsunfallversicherung is also part of the German statutory social security system. It ensures employees for injuries or illnesses that occur at the workplace as well as during the commute to and from the workplace. 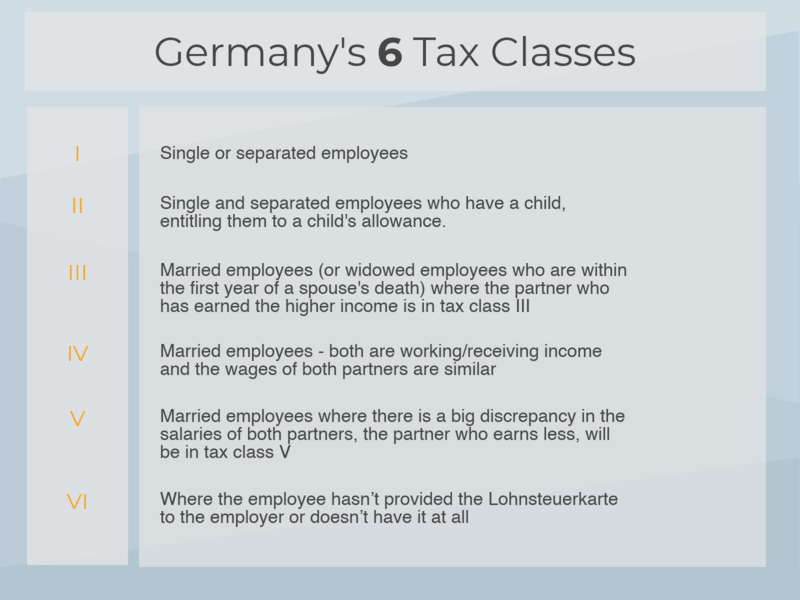 Your tax class in Germany dictates how you are taxed. The "Tax Class" (Lohnsteuerklasse or Steuerklassen) helps determine the amount of withholding (income) tax deducted from your salary as well as the value of a number of social benefits for which you may be eligible. Your tax class will be assigned to you by the authorities based on marital status and other criteria. Even if a person was treated as single and is in fact married, this can be corrected through a tax return. The main reason for filing joint tax return is that the tax-free allowance for married is twice as high as for single individuals. 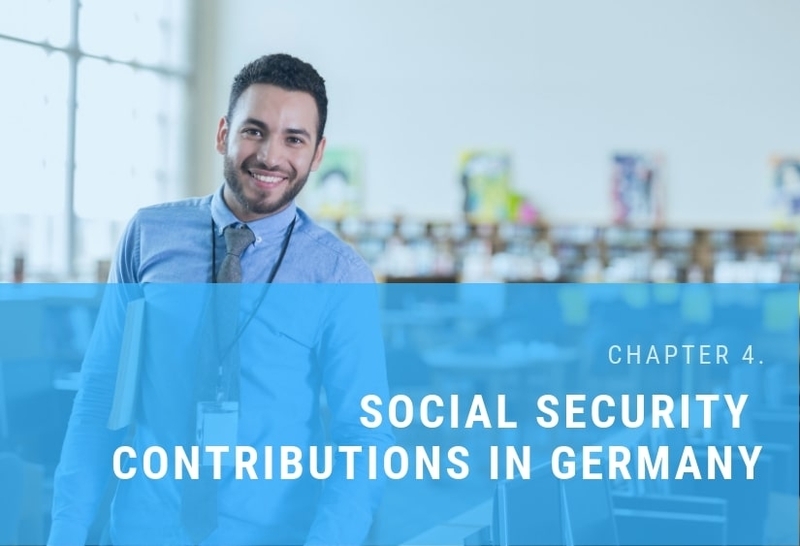 If you work fulltime in Germany, then you’ll have to pay social security contributions. The working population of Germany is in effect paying for the current costs of people in need of benefits, for example, pensioners, sick people, the unemployed, etc. In Germany, these contributions are typically shared by the employer and employee equally. Your employer withholds your share from your wages and you’ll see them on your payslip each time you’re paid. When you’re working in Germany, your employer will deduct various insurance contributions (health, unemployment, pension, etc.) and transfer them to the relevant German fund. Later on, when you return to your home country, you might need to prove that you paid social insurance contributions abroad in order to receive unemployment or other social benefits in your home or any other EU/EEA country. To do this you can provide your local social security service with the certified U1 form. Contact Taxback.com if you need help to get the U1 Certificate from Germany. It’s also an excellent way to protect your social contributions and connect them to your country of permanent residence. Anyone employed in Germany that earns more than €450 per month is automatically part of the social security system in Germany. Working in Germany gives you access to a range of benefits. One type of such benefit is ‘Kindergeld’. Kindergeld is a childcare benefit paid by the German state to parents who are working in Germany and have children. It’s also paid when the parents are residing abroad in any EU/EEA country. Foreigners living in Germany can also apply for Kindergeld as long as they have a valid residency permit. However, residents of EU/EEA countries do not need a residence permit to apply for the benefits. ● You have a permanent residence permit. People who are unlimited liable for tax purposes in Germany (usually live in Germany) or those who have requested to be treated as unlimited liable for tax (90% of their income comes from Germany OR their income from home country is not higher than the amount specified in Table 1) are entitled for Kindergeld. Residents of an EU or European Economic Area country, as well as residents of Switzerland are entitled to claim child benefits in Germany. If you’re a parent, adoptive parent or spouse who provides a home for a stepchild or a grandparent who provides a home for grandchildren or you provide a home to foster kids, you also may be entitled to childcare tax benefits. The allowance is paid by the German government to help defray some of the costs of raising children. It is usually made by a fund transfer into a German bank account. If your child has an income of more than €7,680 per year, if you stop work or leave Germany, you are not entitled to Kindergeld. Note: you can claim Kindergeld for only 6 months back in time. The date when the application is received will be taken in consideration. Which means that the later you send it, the later it will be received by the German authorities, the less months you will be able to apply for. James is working in Germany too. His wife is back in their home country with their daughter. James decides that after working in Germany for 3 years it is time for him to go home. He left Germany in February 2018, but submitted his application for childcare benefits in July 2018. As he submitted his application in July 2018, he can only get the benefit for period January-June 2018. James was working only in January in this period so he can only get it for January. Instead of getting over €1,100 he will only get about €200 Euro. Unemployment insurance is mandatory for all employees in Germany and is deducted at source from your salary. So if you’ve worked as an employee in Germany for at least 12 months, this entitles you the right to claim unemployment benefit at 60% of your previous net salary for 1 year, known as Arbeitslosengeld I. After 1 year, the payment changes to Arbeitslosengeld II, or ‘’Hartz IV’’, which is a bare minimum amount to provide a basic existence. ● Have completed the qualifying period to claim unemployment benefits, i.e. you must have been paying contributions for at least 12 months of the 2 years before being unemployed. Pension insurance in Germany makes sure you get paid pension once you retire. The amount of pension depends on how much you’ve paid into the German pension insurance scheme over your lifetime. You’re also eligible to your spouse/civil partner’s pension if they die before you. Self-employed people and civil servants are exempt from statutory pension insurance. They usually have private pension schemes in Germany. 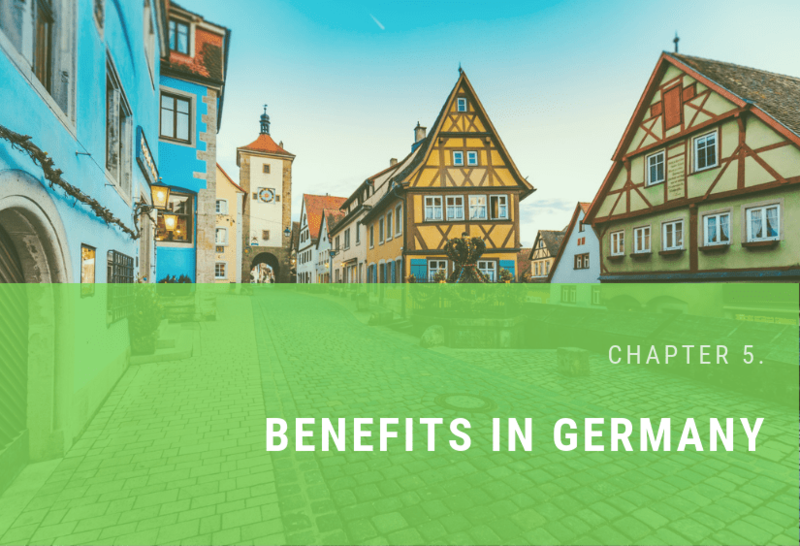 If you only work even just a few years in Germany, then you also may be eligible to claim your pension benefits after you return to your home country, if you’re an Non-EU citizen. Most Germans also have a private pension plan to make sure they won’t have financial worries once old age arrives. Expats are also eligible to get into private schemes and often continue to pay them, even if they go abroad again. Germany has one of the best healthcare systems in the world, providing its residents with comprehensive health insurance coverage. If your gross salary in Germany is less than €59,400 per year, (or €4,950 per month in 2018) then membership in the Government Health Insurance System (GKV) is mandatory. The medical benefits include in-patient care at your nearest hospital, outpatient care with registered doctors (Kassenarzte) and basic dental care. With government health insurance, there is no coverage for private doctors or surgeons, a private room in hospital, alternative/homeopathic medical care, dental subsidies beyond the very basics, and vision products for adults or any medical benefits outside of Europe. Your non-working dependents living at your address in Germany are insured at no additional cost and simply need to be registered with the same Krankenkasse as the paying member. If your only source of income in Germany is your salary, then you don’t need to file a tax return because it’s taken at source. 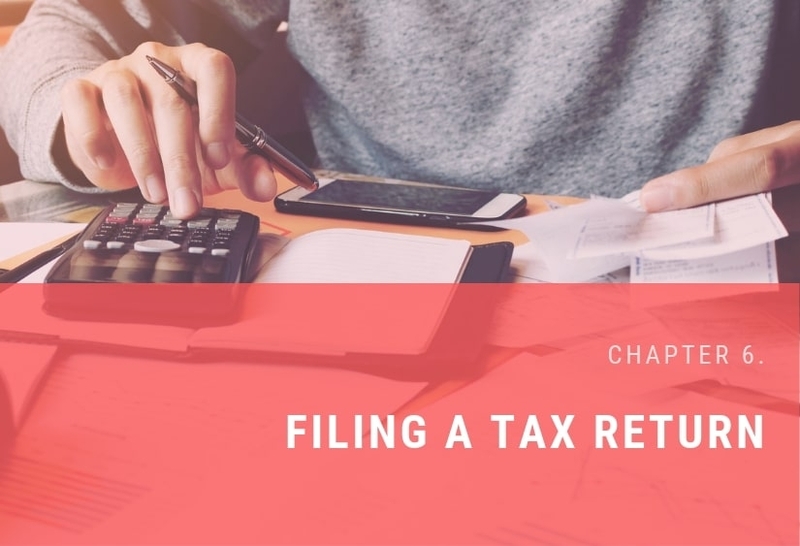 However, if you want a tax refund or are self-employed, you’ll need to file a tax return after the end of the tax year. In Germany, the tax year runs concurrently with the calendar year. If you wish to file a tax return, or you are legally obliged to, then you should file with the local tax authorities after the end of the tax year – which is 31 December. The deadline to submit the tax return is typically 31 May and automatically extended to 31 December if the tax return is prepared by a tax professional. After filing, the tax return is reviewed by the tax authorities and once the review is finalised, an assessment notice is sent out. As in many other countries, Germany allows a variety of deductions that can lower taxable income. Deductions from compensation are also made for four social programs: retirement, unemployment, health insurance and long-term nursing care. Payments for these programs are normally paid equally by employer and the employee. The employer's share of contributions isn’t considered as taxable income to the employee and the employee's portion is tax deductible up to a certain limit. At Taxback.com, we can tell you more about other deductions and the requirements to earn them. If your salary in Germany is your only source of income, then you don't typically need to file a tax return. However, there are exceptions, e.g. when income tax is deducted simultaneously by multiple employers. You'll also need to file a tax return to claim tax back. If you have overpaid tax or want to avail of any deductions, then you must file your tax return with the relevant tax office within 4 years of the end of the calendar year. At Taxback.com, we’ve been helping people who have worked in Germany claim their income tax refunds since 1996! The average German tax refund is €1,020. Tax rates for married couples in Germany are lower, so it’s worthwhile filing a joint tax return. Your spouse doesn’t even have to have travelled to Germany with you. If you’re an EU or EEA resident and your spouse stayed at home when you were working in Germany, you can still apply jointly. If you didn’t file a joint tax return but want to, you should contact Taxback.com. We can file and amendment of your tax return which may be beneficial to both you and your spouse. If you're a resident of a non-European Union country and have worked in Germany, you may have paid into a pension fund. Pension Insurance Contributions (Rentenversicherung) in Germany are usually 9.35% of your salary and if you’ve been out of Germany for at least 2 years, we can help you get all your pension payments refunded. To be eligible to claim a German pension refund, you must be outside Germany for at least 2 years, you must be a resident of a non-EU country (excluding Turkey, Israel and the former Yugoslavian states) and you must have paid contributions into the German Pension Fund for less than 60 months (5 years). People sailing on vessels bearing the German flag are usually taxed as single taxpayers even though they may have family in their home country. If you’re sailing on a German-registered ship we can review your taxes and check if you’re due a German tax refund. Expenses for professional education and renewal of sailing related certificates can also be claimed so it’s well worth checking what you’re owed. Q. If I work in Germany, do I need to file an income tax return? A. If you work in Germany as an employee and this is the only income you earn, you don’t need to file a tax return. However, if you want to claim any allowances or a refund of overpaid tax you should file a tax return. If you’re self-employed in Germany then you will need to file an income tax return by the deadline each year by 31 May. Q. How much tax will I pay in Germany? A. How much tax you pay depends largely on how much you earn. Q. How do I file my tax return if I need to? A. Filing a tax return in Germany can be confusing not least because of different tax legislation and language barriers. The easiest and simplest way to file your tax return is by using Taxback.com. We can do the paperwork and deal with the authorities on your behalf. Q. Am I due a tax refund? The easiest way to find out if you’re due a tax refund is by applying with Taxback.com here. Q. What is the tax return deadline in Germany? A. The deadline is to the 31 May of the following year for people that obliged by law to submit one. However, you can request an extension if required. You can also get an extension if you use a tax agent like Taxback.com. Q. If I’m owed a refund, how long will it take? It can take up to 6 months for the Finanzamt to process your files and obtain your tax refund in Germany on your account. Q. What documents do I need to file a tax return? Lohnsteuerbescheinigung - This is your annual income statement from employment, you can get this from your employer. Q. I have income from outside Germany, how do I avoid double-taxation? A. If you want to file an income tax return, you have to declare your worldwide income. The worldwide income will determine the tax rate which is used to tax the German income. But your income from outside Germany will be not taxed in Germany. Q. Can I get a refund of pension contributions? A. You may be eligible to get a refund of your pension contributions. If you're a resident of a non-European Union country and have worked in Germany, you may have paid into a pension fund. Once you have been out of Germany for at least two years, we can apply to get all your pension payments refunded. Taxback.com customers get an average pension insurance refund of €3,032 from Germany. Q. Can I claim Kindergeld? A. 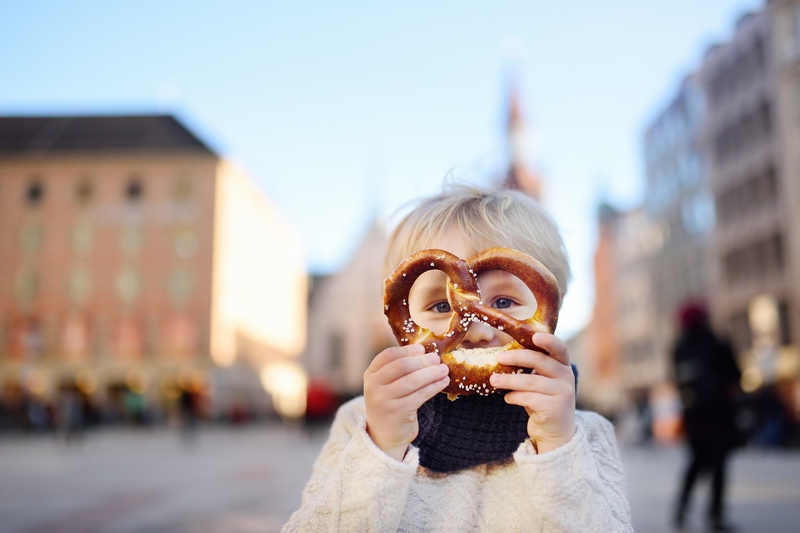 If you have children and you work in Germany, you may be entitled to claim Kindergeld. Kindergeld is the state benefit given to parents of children in Germany. Foreigners living in Germany can also apply for Kindergeld (child benefits) as long as they have a valid residency permit. Residents of EU/EEA countries do not need a residence permit to apply for the benefits. You can claim Kindergeld (childcare benefits) for only 6 months back in time. The date when the application is received will be taken in consideration. Which means that the later you sent it, the later it will be received by the German authorities and the less months you will be able to apply for. Contact our tax team (LINK) as soon as you start working in Germany so that we can claim the maximum amount for you. Q. What is a U1 form? A. When you work in Germany, your employer will deduct various insurance contributions (health, unemployment, pension, etc.) and transfer them to the relevant fund. when you return to your home country you might need to prove that you have paid social insurance contributions abroad in order to receive unemployment or other social benefits in your home or any other EU/EEA country. In order to do this you will need to provide your certified U1 form to your local social security service. Please note that the periods of social insurance and employment in Germany will be taken into account when calculating your unemployment benefit in your home country. It’s also an excellent way to protect your social contributions and connect them to your country of permanent residence. Q. I am married, should I file a joint tax return? A. Tax rates in Germany for married or jointly assessed couples are significantly lower than the rates for single taxpayers, so it’s worth checking if you’re able to make a joint application with your spouse. 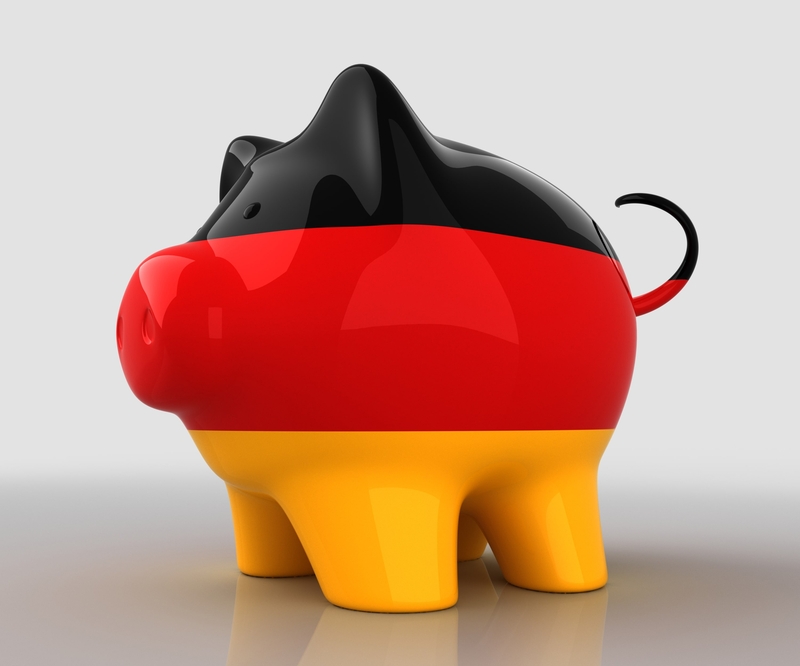 Employees in Germany can pay up to 42% income tax on their earnings. In most cases, you can claim back a significant amount of this. The refund amount is likely to be higher if you’re married and filing jointly due to a higher tax-free allowance for married people. What’s more, your spouse doesn’t even have to have travelled to Germany with you. If you’re an EU or EEA resident and your spouse stayed at home when you were working in Germany, you can still apply jointly. We work with a lot of people who didn’t initially inform the German Tax Office that they were married and were subsequently taxed incorrectly. Berufsunfallversicherung-Occupational accident insurance. Unfallverischerung, or Berufsunfallversicherung is also part of the German statutory social security system. It insures employees for injuries or illnesses that occur at the workplace as well as during the commute to and from the workplace. Even if a person was treated as single and is in fact married, this can be corrected through a tax return. The main reason for filing joint tax return is that the tax free allowance for married is twice as high as for single individuals. Pension insurance in Germany makes sure you get paid pension once you retire. The amount of pension depends on how much you’ve paid into the German pension insurance scheme over your lifetime. You’re also eligible to your spouse/civil partner’s pension, if they die before you. However if you want to claim any allowances or a refund of overpaid tax you should file a tax return. Later on when you return to your home country you might need to prove that you have paid social insurance contributions abroad in order to receive unemployment or other social benefits in your home or any other EU/EEA country. How do I know if I'm resident or non-resident for tax purposes? Chapter 3. How much tax will I pay in Germany?